Public consultation is underway on appropriate commercial activity in the much-loved Casuarina Coastal Reserve. Since the recent redevelopment and upgrade of the Casuarina Coastal Reserve, the Department of Tourism and Culture has been approached by local small business operators seeking opportunities to establish small scale and temporary “pop-up” style enterprises. These small businesses could for example be mobile food vans, beach equipment hire or a pop-up café. The potential for development of commercial opportunities is outlined in the Casuarina Coastal Reserve Management Plan 2016. The Management Plan identifies the Reserve as being suitable for commercial activity if it is compatible with the Reserve's character and values. The development of the Management Plan was informed by consultation with key stakeholders including the Casuarina Coastal Reserve Advisory Council and various community users and groups. 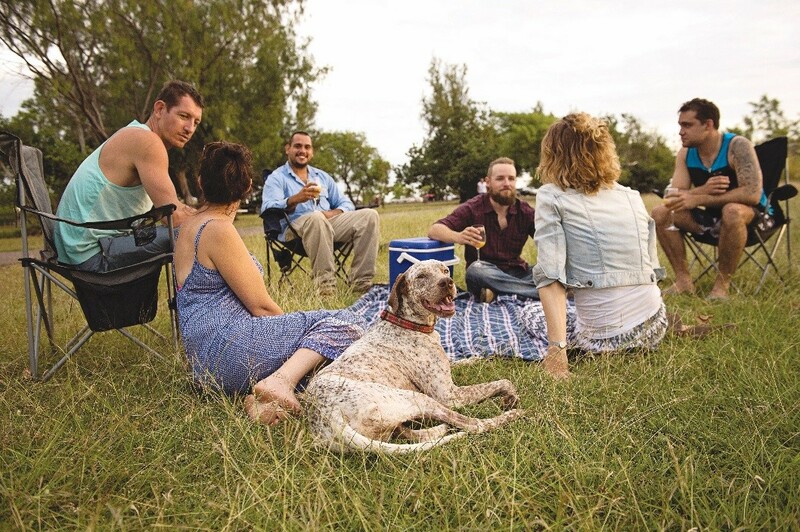 The Reserve is already home to some commercial activity including Cafe De La Plage at the Casuarina Surf Club, Darwin Tandem Skydiving and the Buffalo Creek Secure Car Park. Consideration is now being given to whether there’s room for more commercial activity in the Reserve and what people see as appropriate there. The consultation is running until Friday 15 December 2017. For more information and to complete the survey, go to Have Your Say.